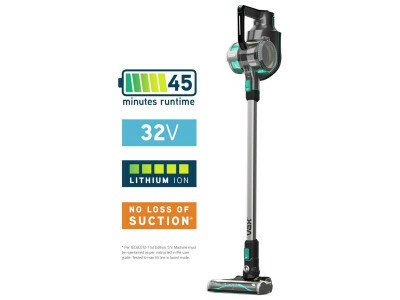 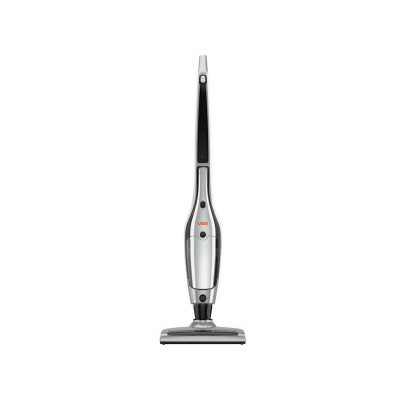 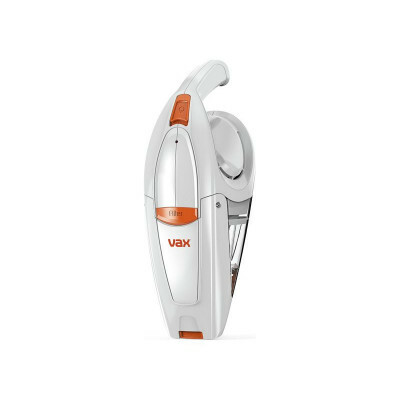 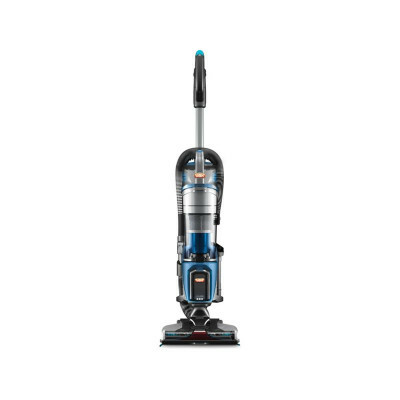 My vacuum only lasts 20 minutes when it is advertised to run for 45 minutes, what is the problem? 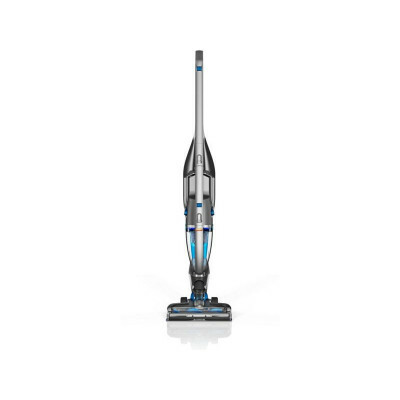 please be advised that this product turns on in &apos;boost&apos; mode which has an estimated run time of 20 minutes. In normal mode (switch to this by pressing the boost button - the light will turn white), you will increase the run time to 45 minutes on a full charge.